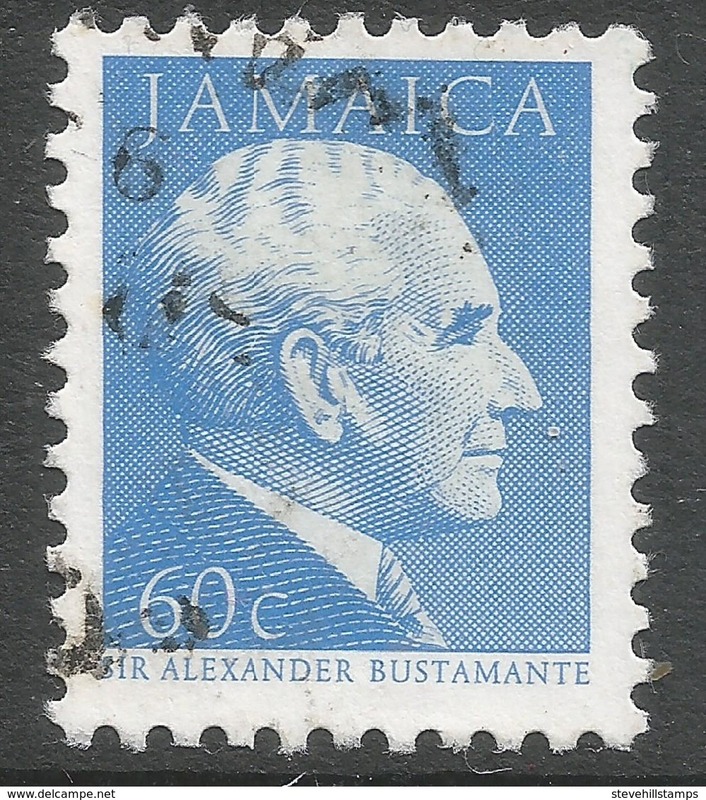 New Jamaica 2014 St Andrews Parish Church souvenir sheet unmounted mint. 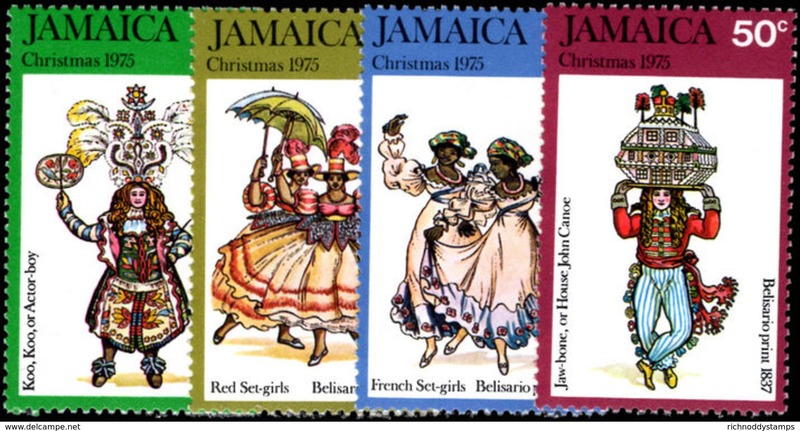 New Jamaica 2004 Christmas unmounted mint. New Jamaica 2004 Olympics unmounted mint. 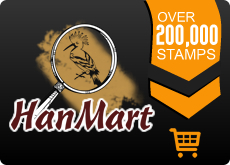 New Jamaica 2003 Maritime History unmounted mint. New Jamaica 2004 Haitian Revolution unmounted mint. 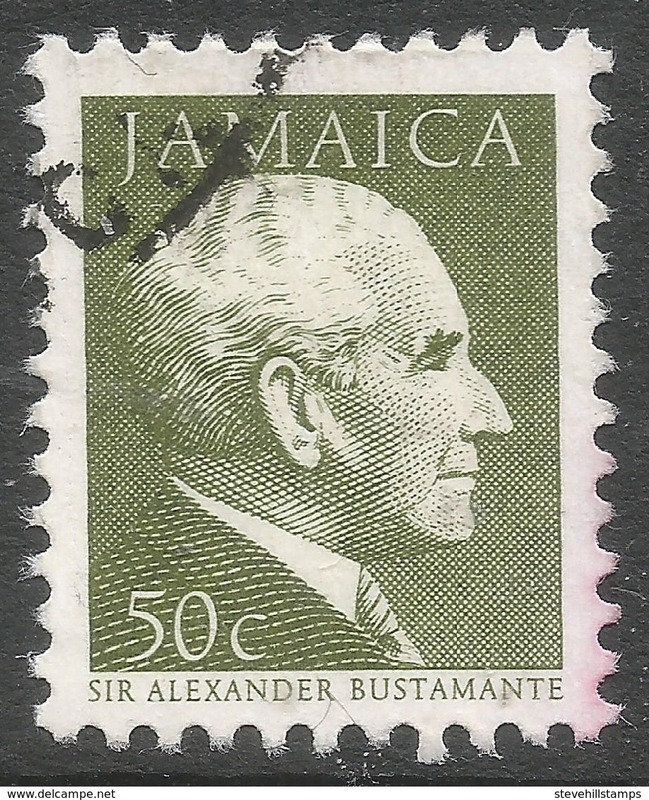 New Jamaica 2002 Bicentenary of Kingston unmounted mint. New Jamaica 2002 Christmas. Local works of art unmounted mint. New Jamaica 2002 National Dance Theatre unmounted mint. 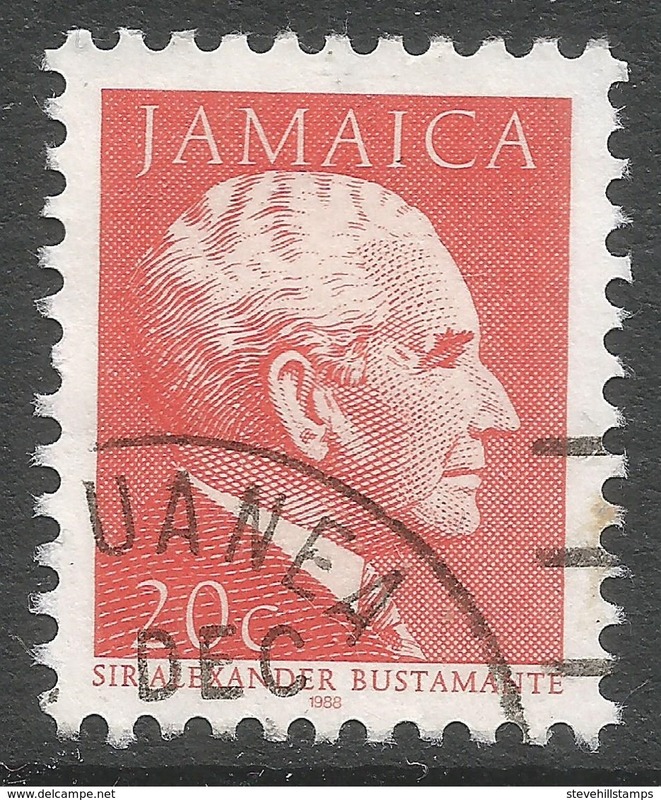 New Jamaica 2002 Sir Philip Sherlock unmounted mint. 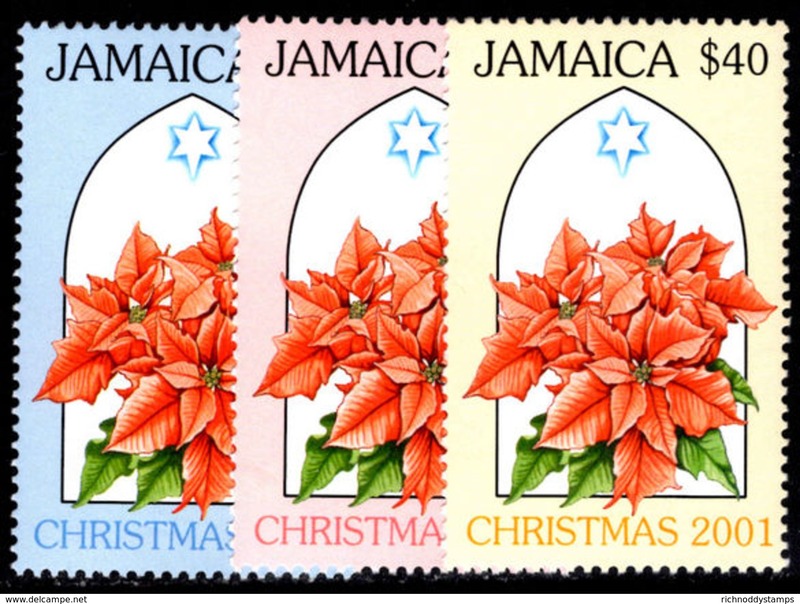 New Jamaica 2001 Christmas unmounted mint. New Jamaica 2001 Adophe Duperly unmounted mint. 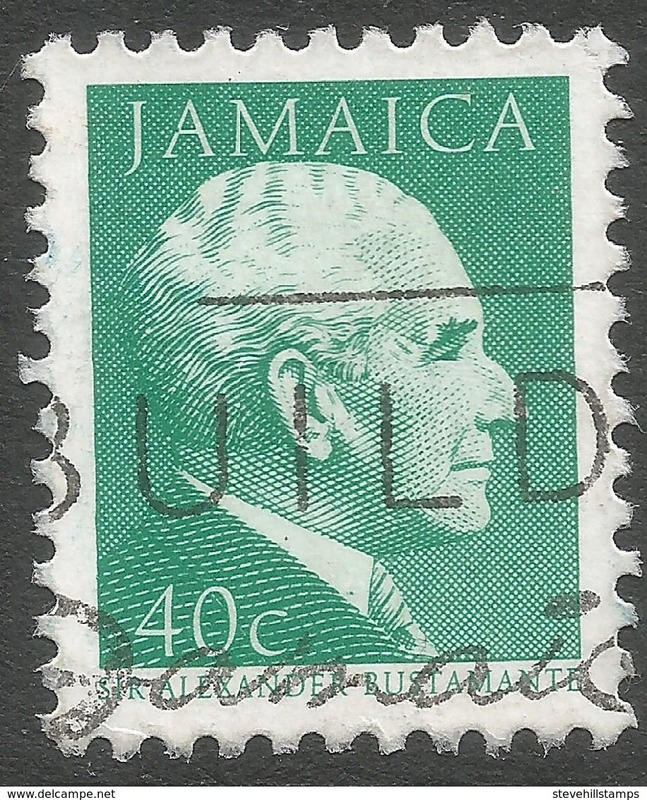 New Jamaica 2001 Jamaica Burial Scheme unmounted mint. New Jamaica 2001 Commonwealth Day unmounted mint. 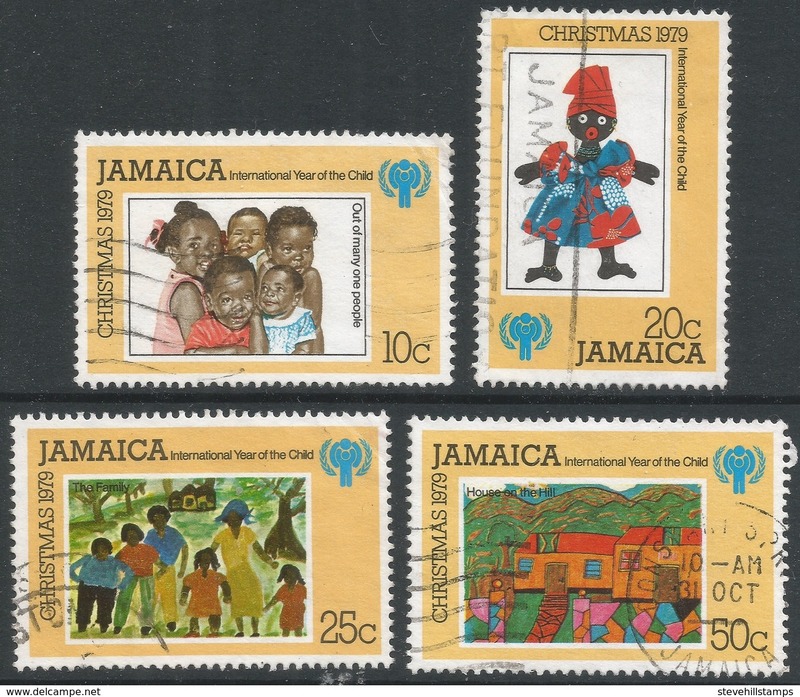 New Jamaica 2000 Christmas unmounted mint. 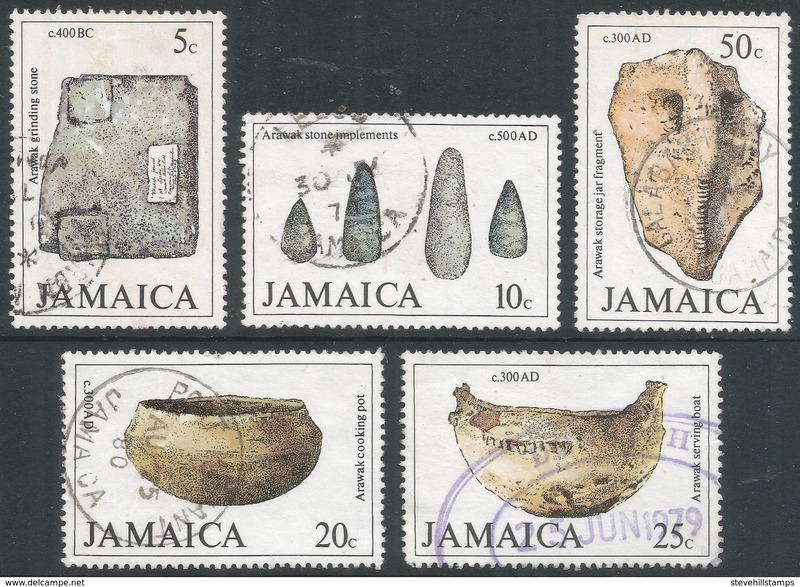 New Jamaica 2000 Native Trees unmounted mint. New Jamaica 2000 Olympics unmounted mint. New Jamaica 2000 Enzo Ferrari unmounted mint. New Jamaica 1999 Parks and Gardens unmounted mint. 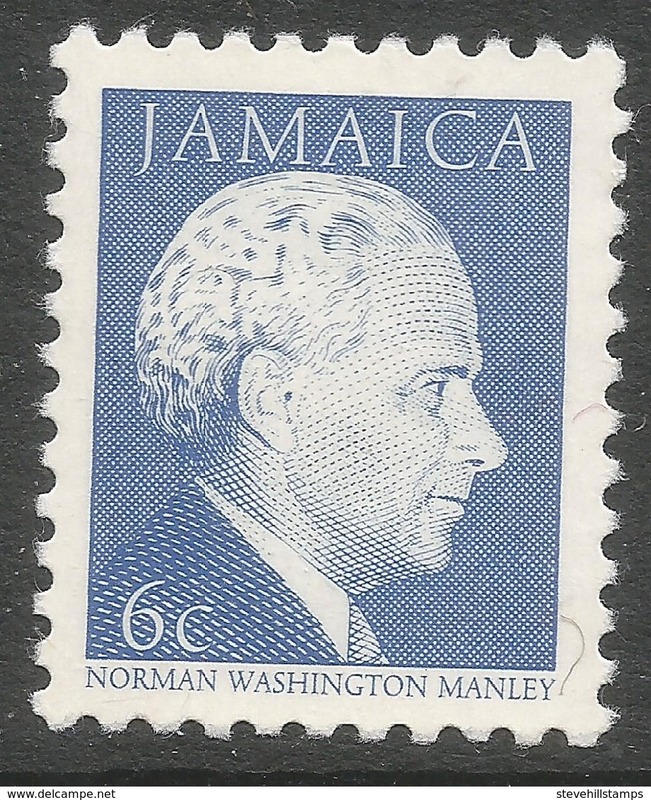 New Jamaica 2000 Edna Manley unmounted mint. New Jamaica 1999 Dogs unmounted mint. New Jamaica 1999 Jamaican Sporting Personalities unmounted mint. 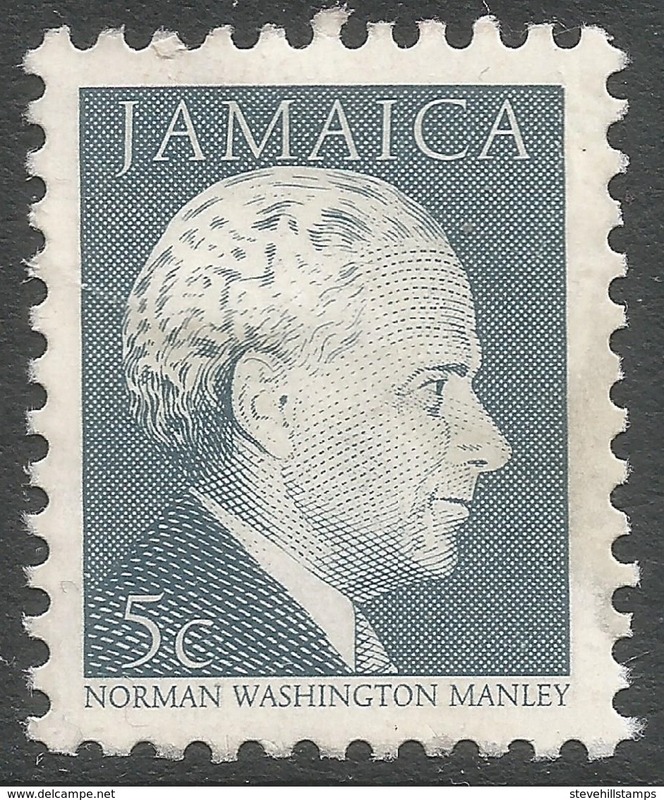 New Jamaica 1999 Moon Landing unmounted mint. 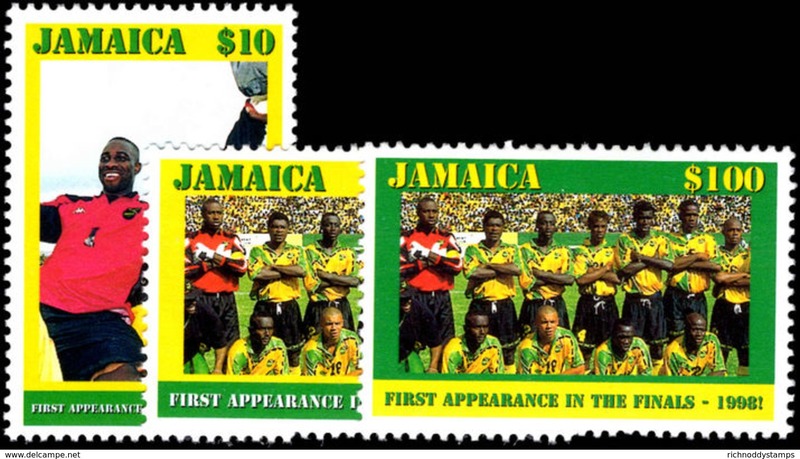 New Jamaica 1998 World Cup Football unmounted mint. 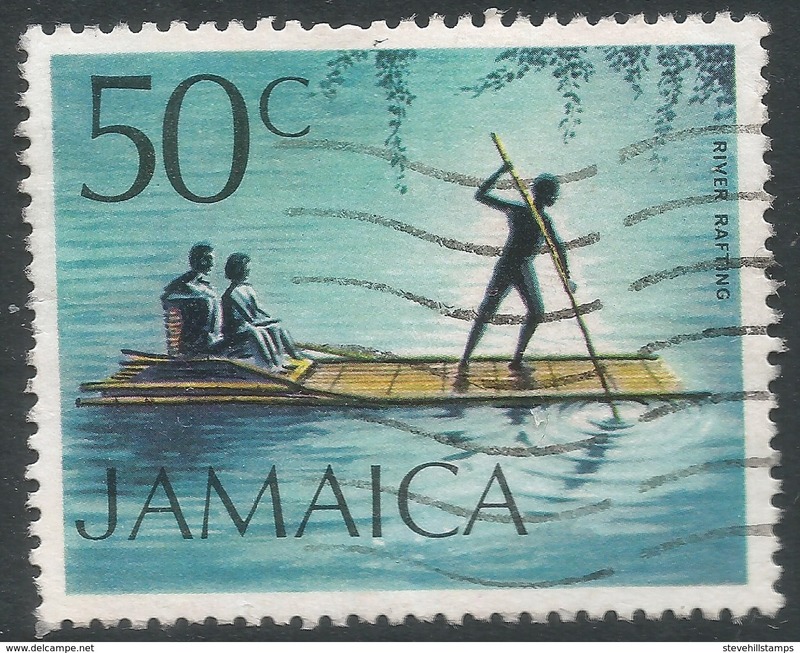 New Jamaica 1979 set unmounted mint. New Jamaica 1980 Christmas. 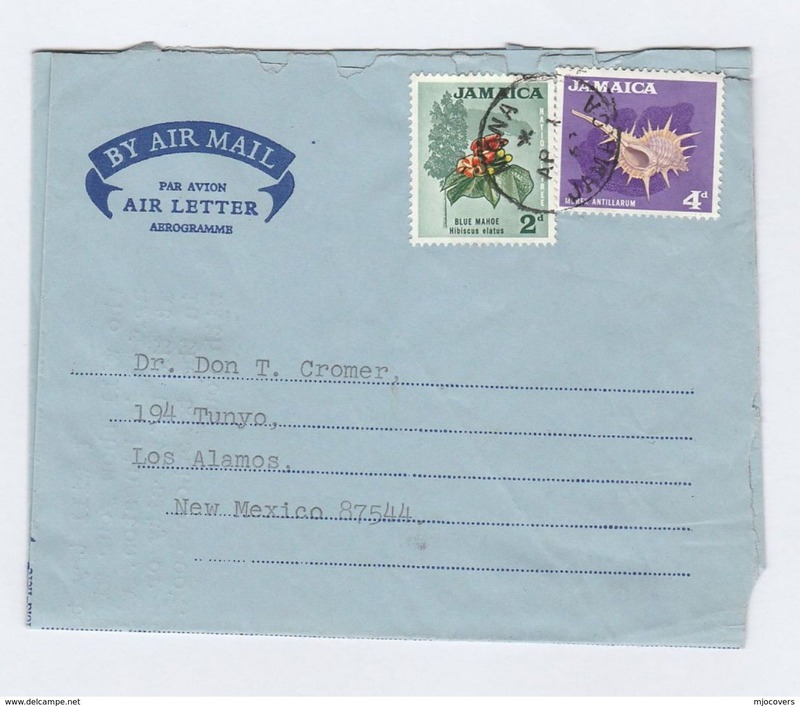 Churches unmounted mint. 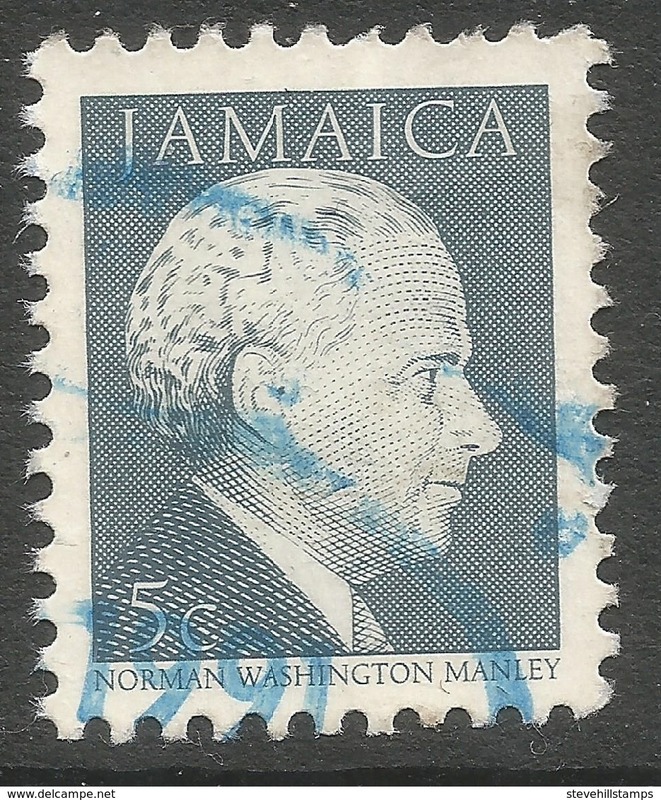 New Jamaica 1979 Rowland Hill 10c inverted watermark unmounted mint. 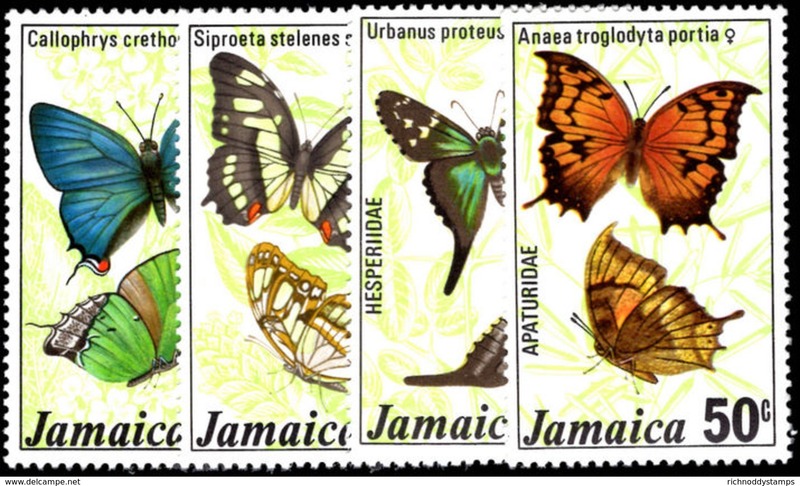 New Jamaica 1978 Butterflies unmounted mint. 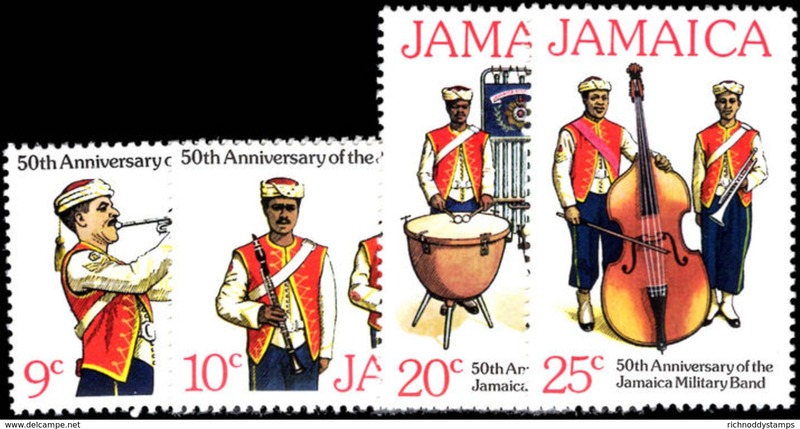 New Jamaica 1977 Jamaica Military Band unmounted mint. 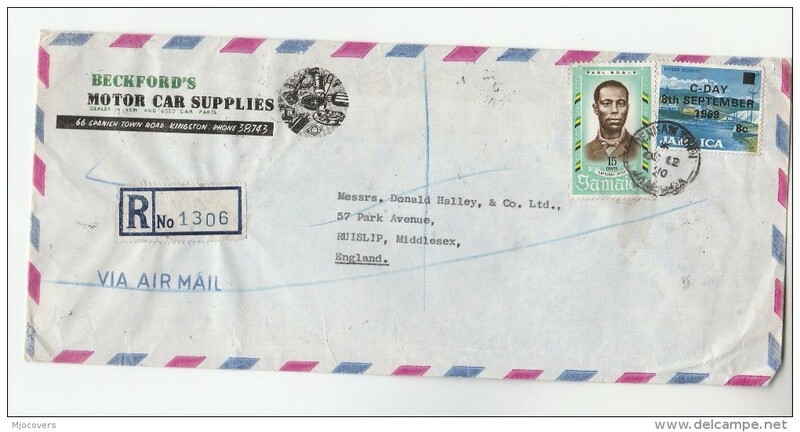 New Jamaica 1976 Koo-Koo (actor boy) inverted watermark unmounted mint. 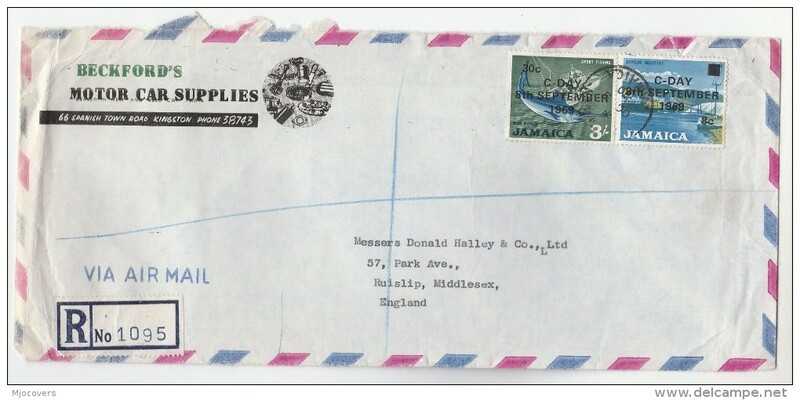 New Jamaica 1975 Christmas 1st series unmounted mint. 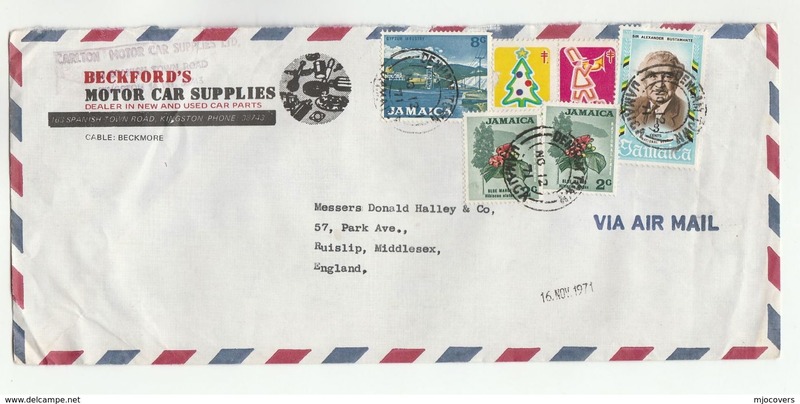 New Jamaica 1974 Mail Packet Boats unmounted mint. 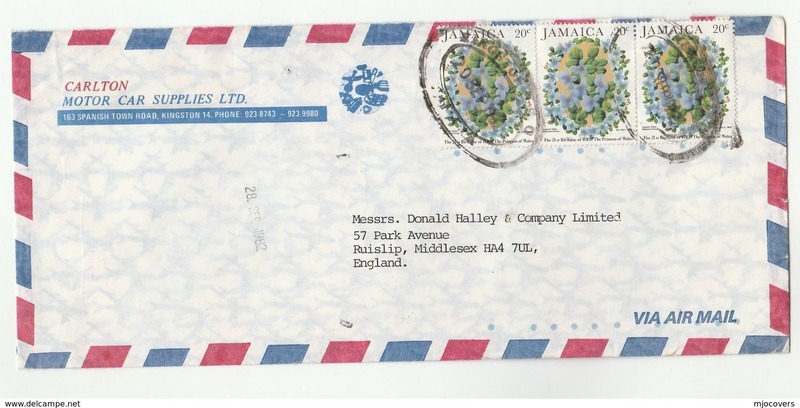 New Jamaica 1998 Christmas unmounted mint. 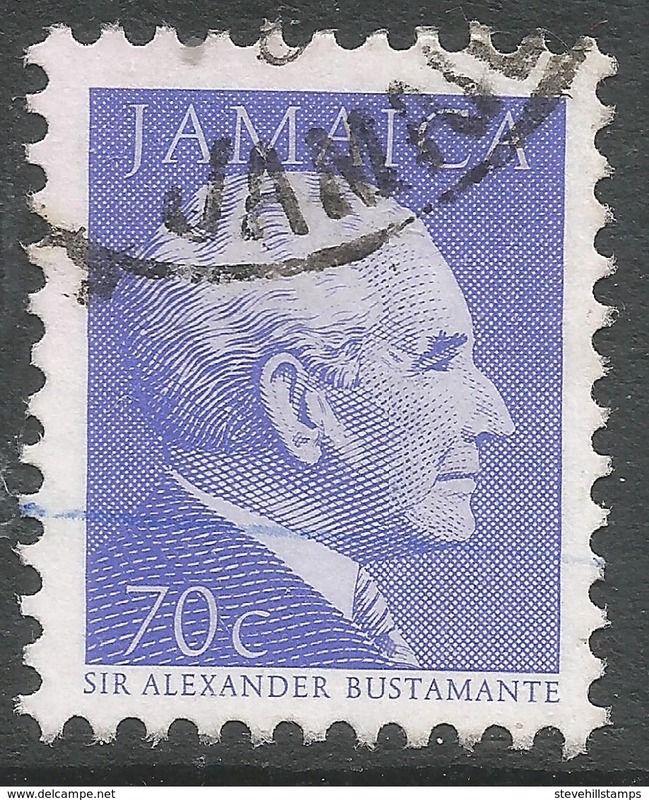 New Jamaica 1997 Kingston Parish Church unmounted mint. 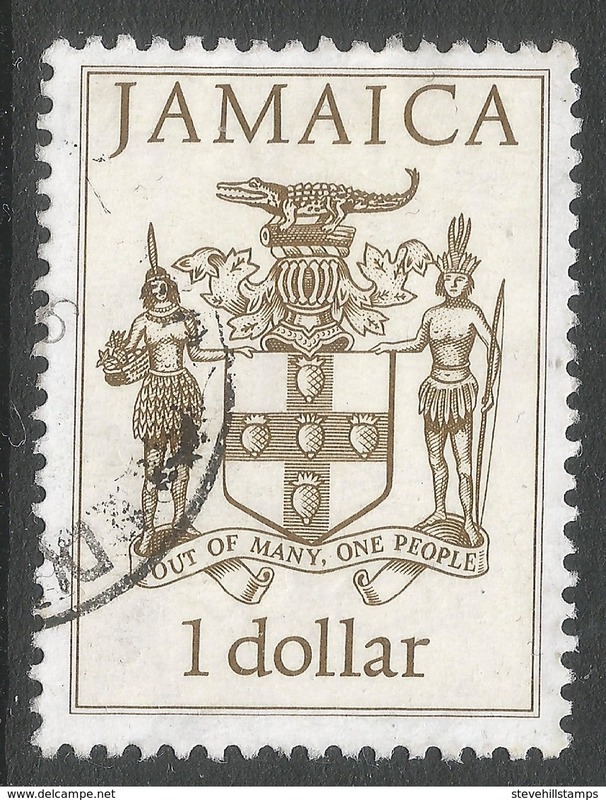 New Jamaica 1992 Port Royal souvenir sheet unmounted mint. 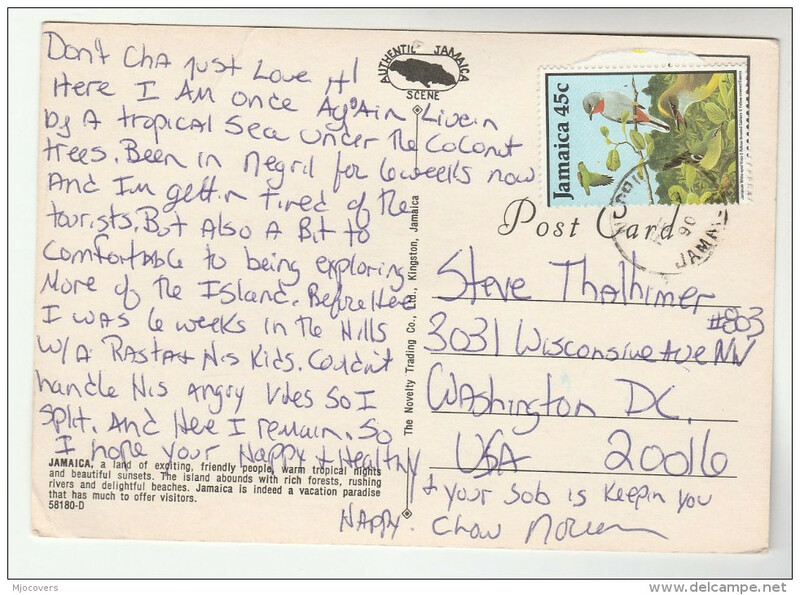 New Jamaica 1990 Christmas. Childrens Paintings unmounted mint. 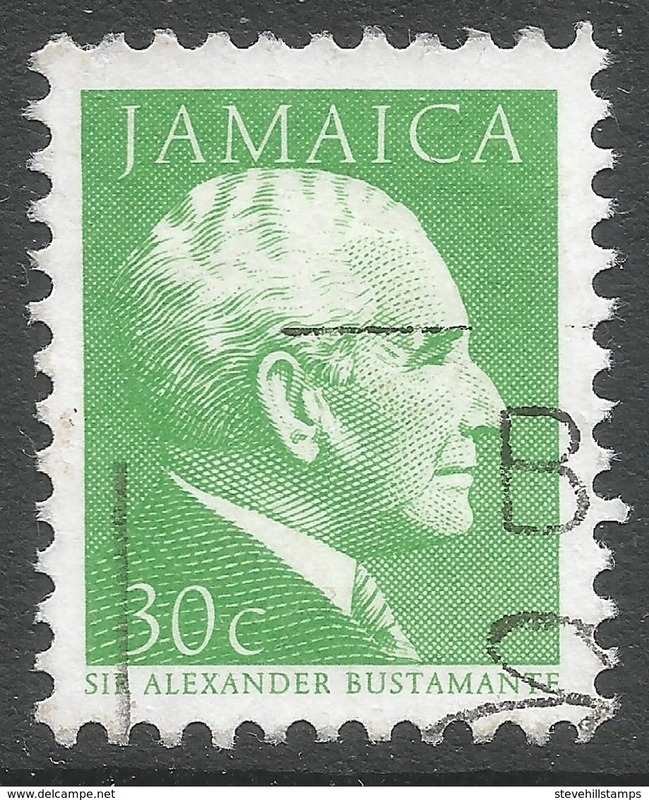 New Jamaica 1990 Expo unmounted mint. 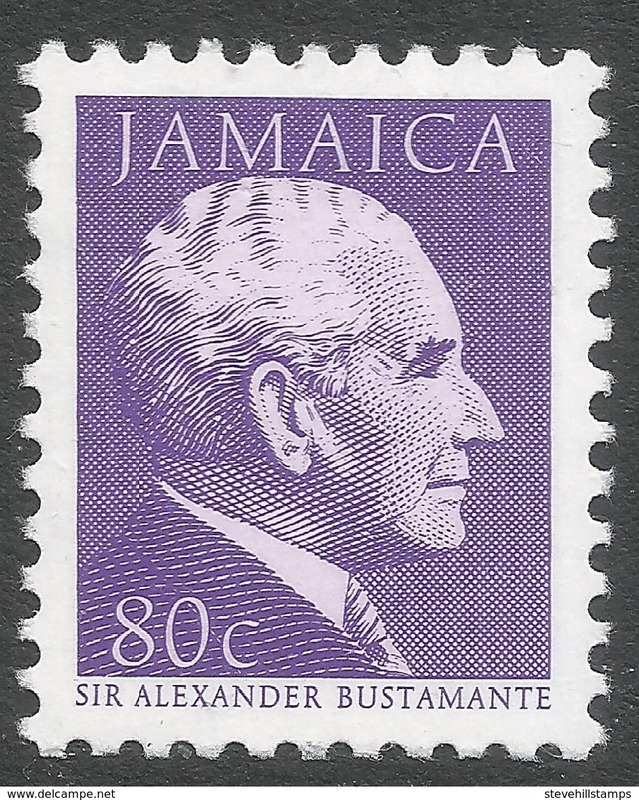 New Jamaica 1990 Moths unmounted mint. New Jamaica 1990 Girl Guides unmounted mint. 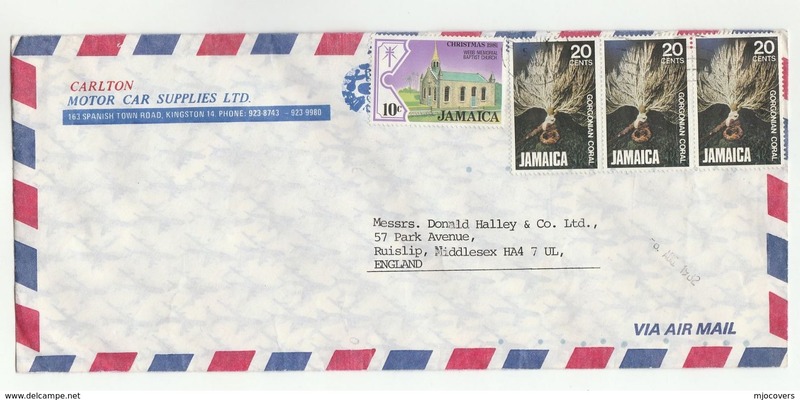 New Jamaica 1989 Methodist Church unmounted mint. 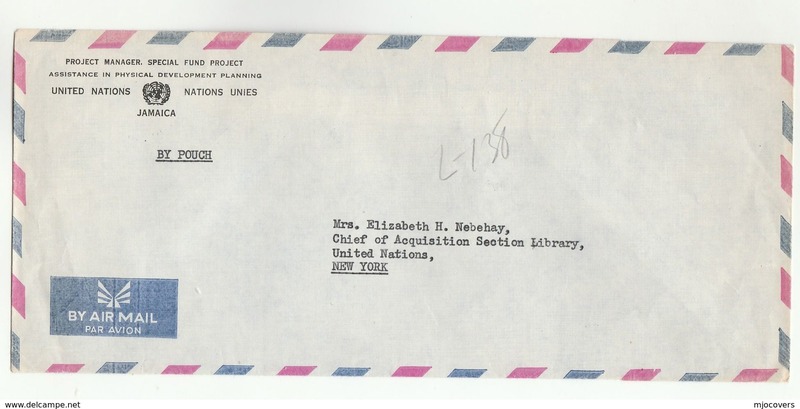 New Jamaica 1990 International Literacy Year unmounted mint. 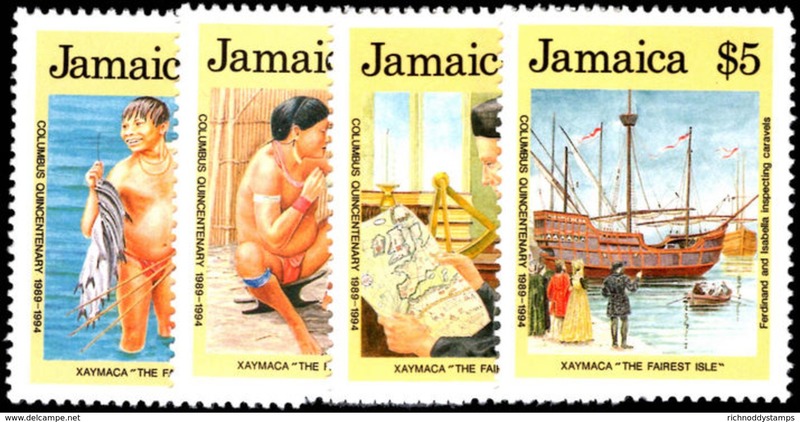 New Jamaica 1989 Discovery of America unmounted mint. New Jamaica 1989 Jamaican Moths unmounted mint. New Jamaica 1988 Jamaican Bobsledding team unmounted mint. 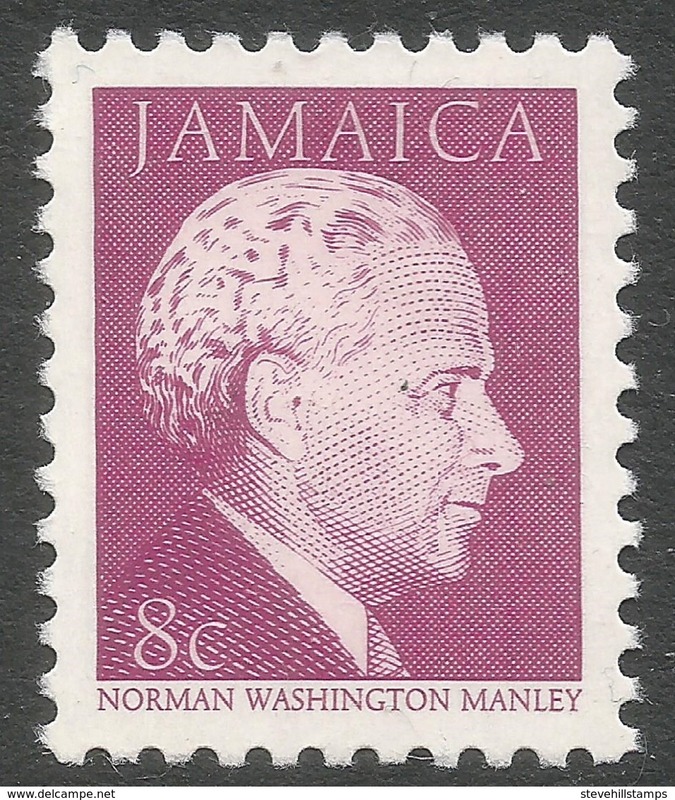 New Jamaica 1988 Year of the Worker unmounted mint. New Jamaica 1988 Hurricane Relief black overprint unmounted mint. 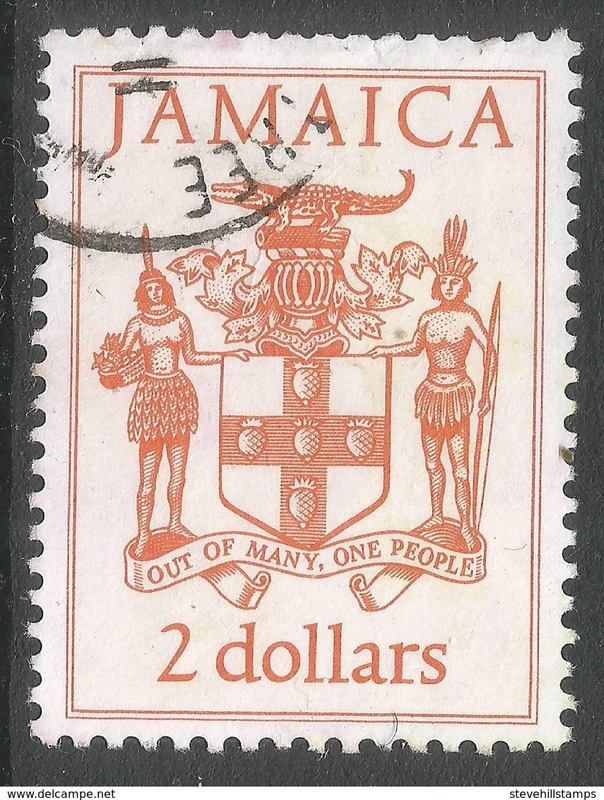 New Jamaica 1988 Hurricane Relief red overprint unmounted mint. New Jamaica 1988 Olympics unmounted mint. 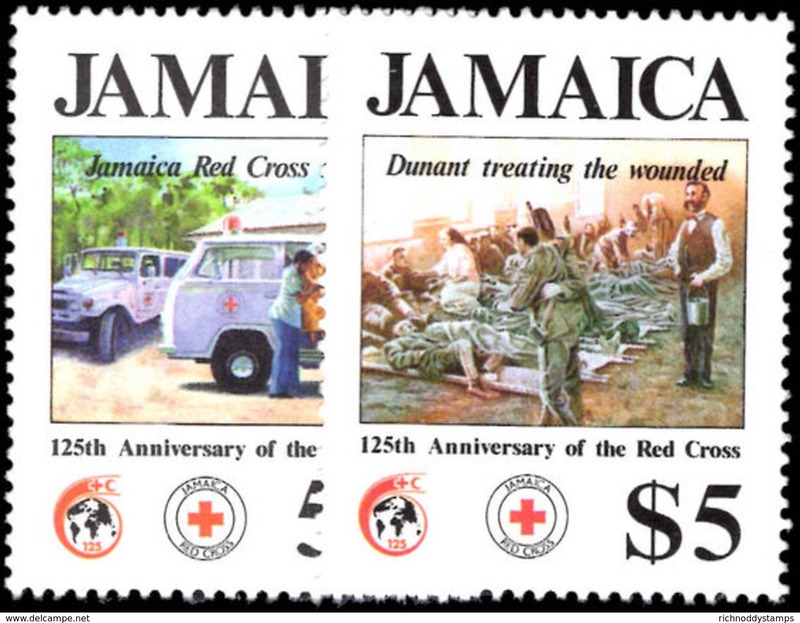 New Jamaica 1988 Red Cross unmounted mint. New Jamaica 1988 Marine Mammals unmounted mint. 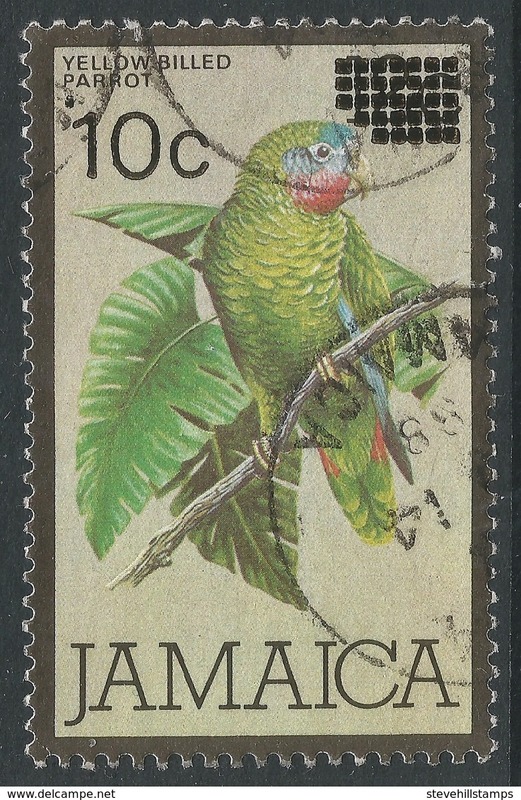 New Jamaica 1988 Jamaican Birds unmounted mint. New Jamaica 1978 Christmas. 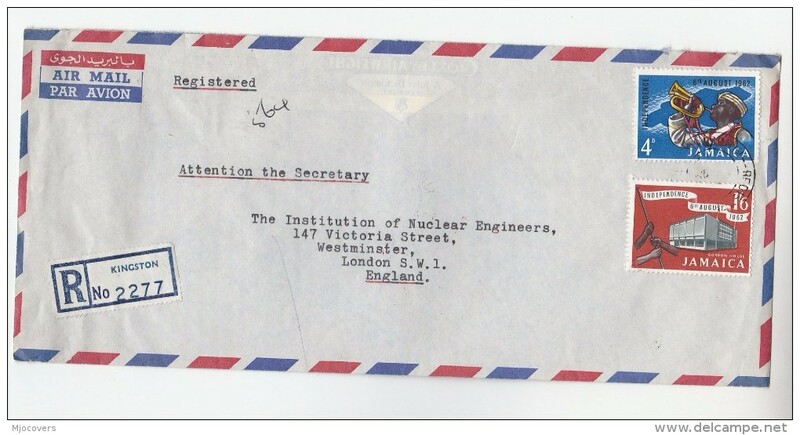 Flowers unmounted mint. 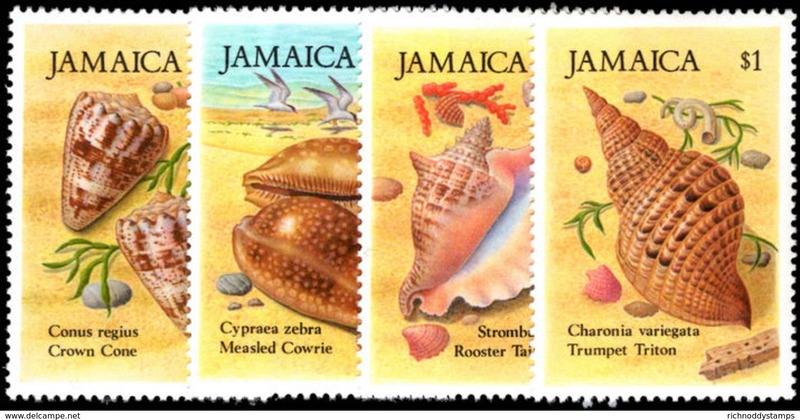 New Jamaica 1987 Sea Shells unmounted mint. New Jamaica 1985 Railway Locomotives unmounted mint. 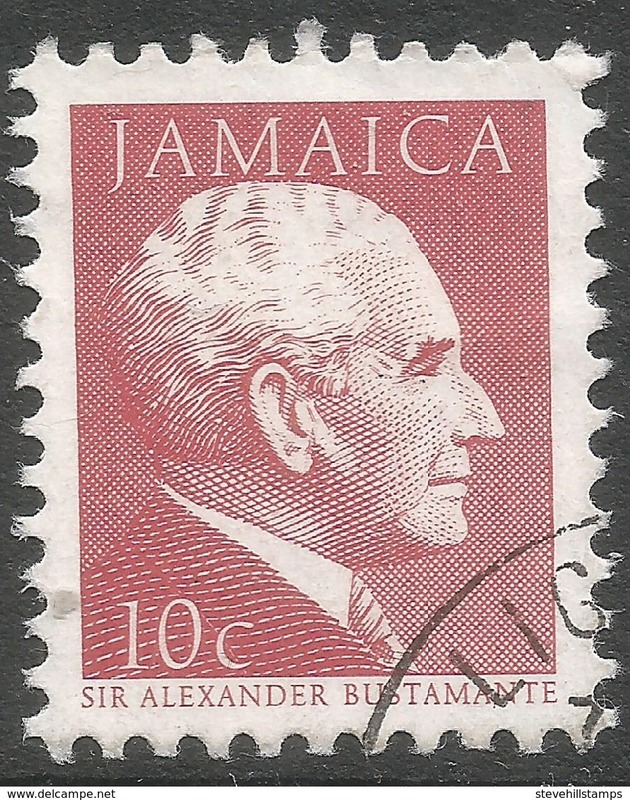 New Jamaica 1986 Ameripex unmounted mint. New Jamaica 1985 International Youth Year unmounted mint. New Jamaica 1985 Queen Mother unmounted mint. 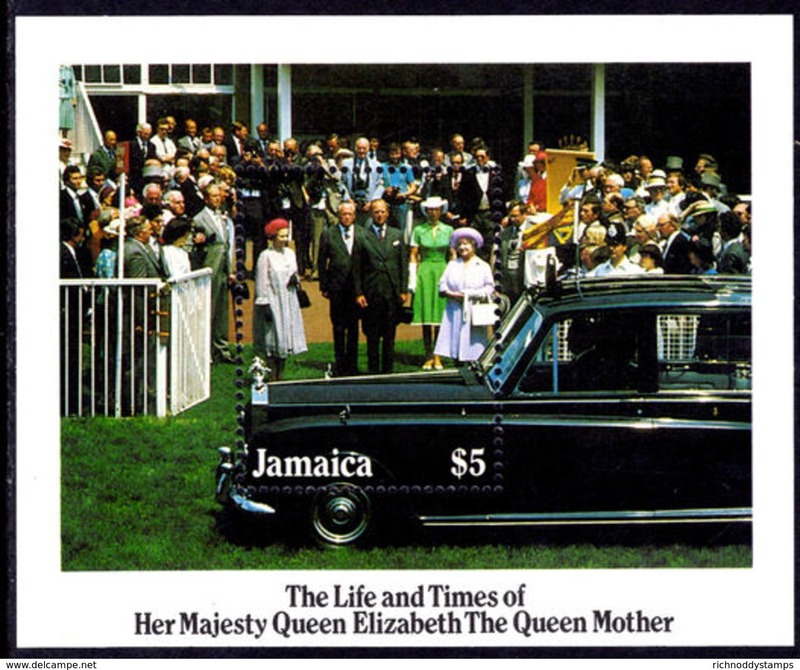 New Jamaica 1985 Queen Mother souvenir sheet unmounted mint. 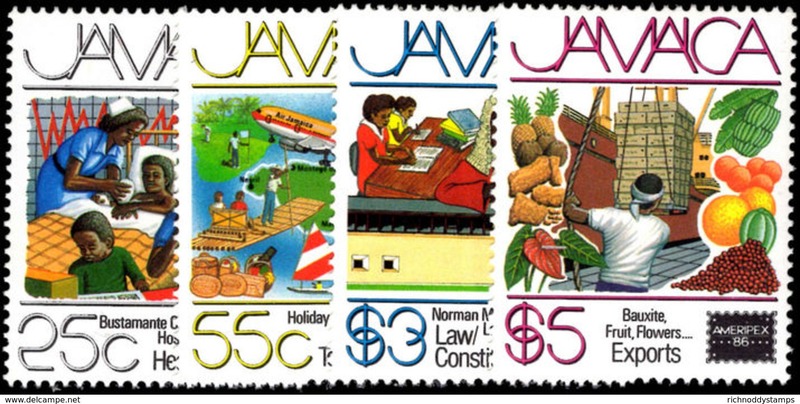 New Jamaica 1984 Provisionals unmounted mint. New Jamaica 1984 Seaplanes and flying boats unmounted mint. New Jamaica 1983 International Maritime Organization unmounted mint. 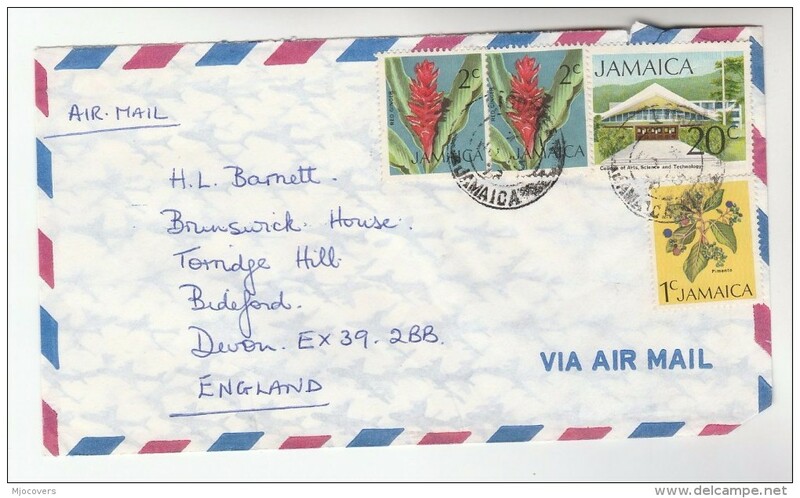 New Jamaica 1982 Royal Baby unmounted mint. New Jamaica 1982 Princess of Wales Birthday unmounted mint. 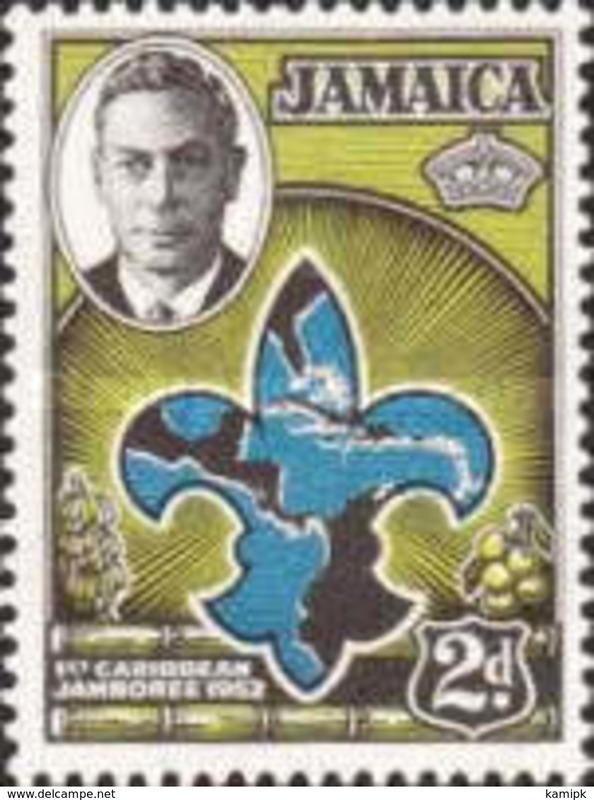 New Jamaica 1982 Boy Scouts unmounted mint. 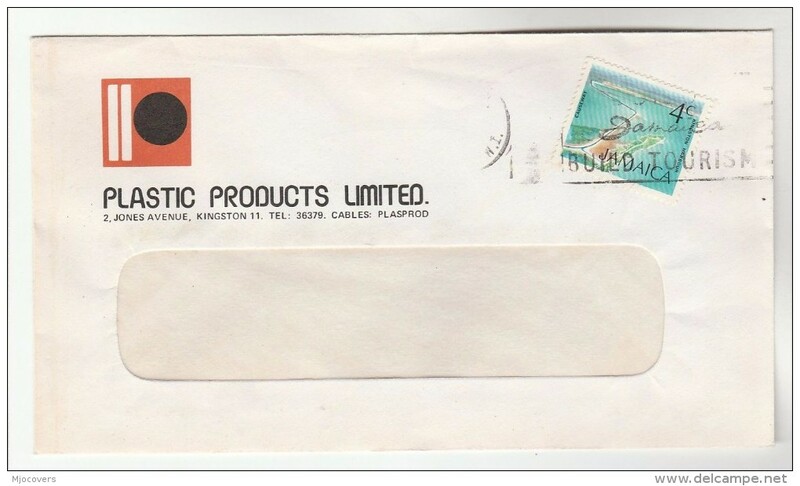 New Jamaica 1982 Marine Life unmounted mint. 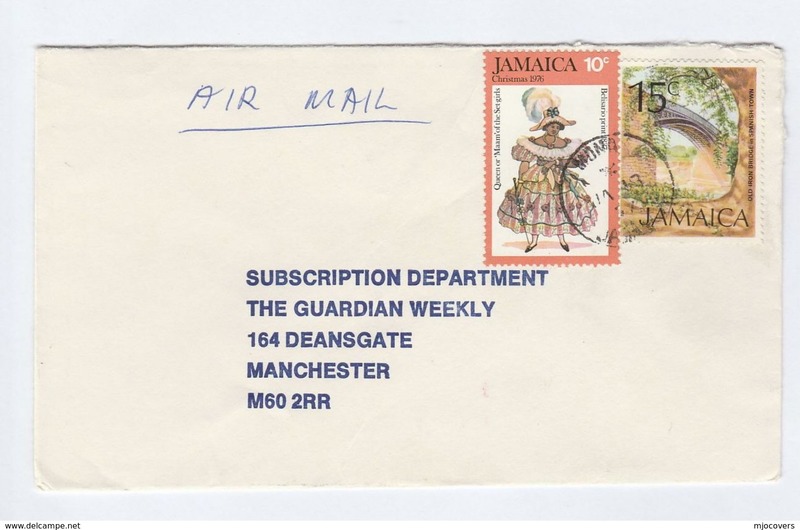 New Jamaica 1981 Royal Wedding souvenir sheet inverted watermark unmounted mint. New Jamaica 1981 Christmas. 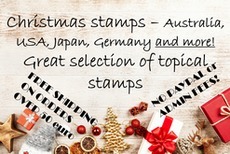 Churches unmounted mint.